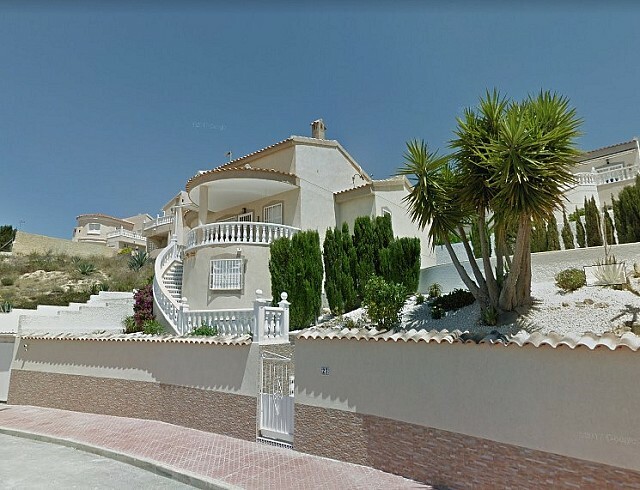 This superb 5 bedroom 3 bathroom detached villa is presented for sale in excellent condition and has been maintained to a very high standard. The property offers a very large living space with 2 separate accommodations distributed over two levels.The ground floor has a spacious lounge area with a modern amercian style kitchen . An archway from the lounge leads to 3 double bedrooms, with ensuite to master bedroom and a family size bathoom.The lower level is completely isolated to the main living area, comprising of a large lounge area 2 further double bedrooms and a large wet room. Outside this property offers exceptional terraced gardens and areas of entertainment including a selection of eating areas, large private swimming pool and a feature Bar. 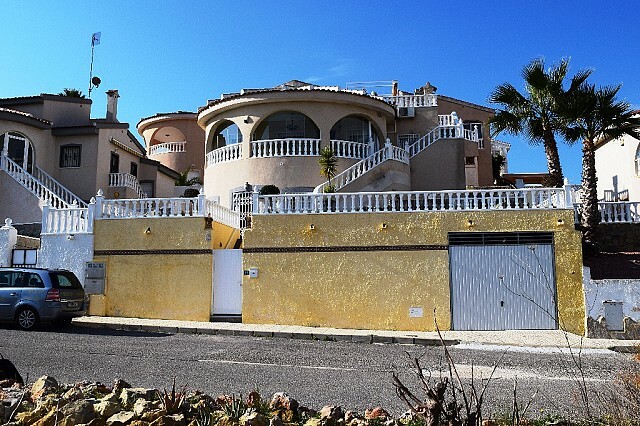 Ample area for off road parking is available.The property benefit from many extras including full air conditioning, pellet burner and a large solarium with great potential.viewing is highly recemmended to really appreciate the quality and space this villa has to offer.